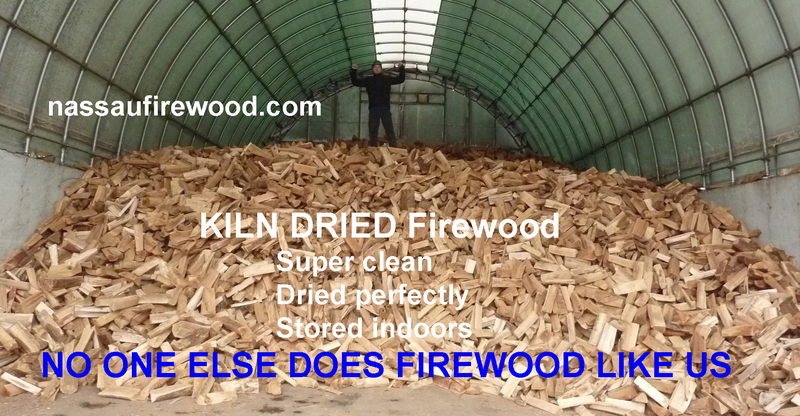 Tired of buying wet firewood ? 100% Guaranteed Dry firewood = blazing fires. 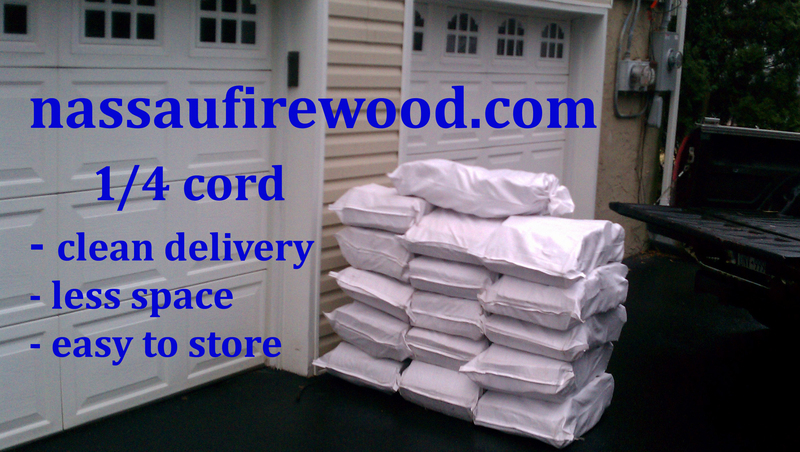 KILN DRIED Firewood bags delivered to Nassau County. 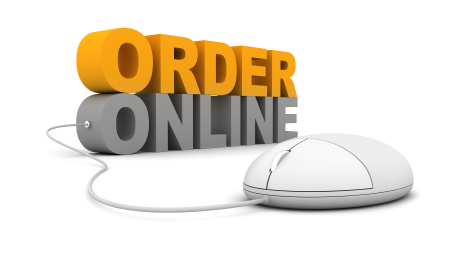 Quick & easy 24/7 online ordering. 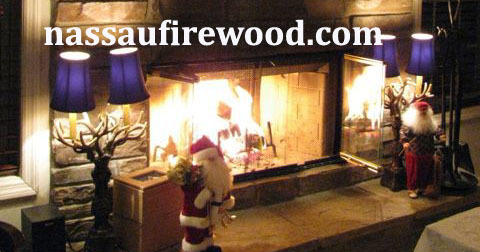 We are firewood experts with 1000's of repeat customers. Bellmore, Floral Park, Franklin Square, Garden City, Glen Cove, Glen Head, Great Neck, Levittown, Locust Valley, Manhasset, Massapequa, Merrick, New Hyde Park, Oyster Bay, Port Washington, Rockville Centre, Roslyn, Seaford, Syosset, Wantagh, Woodbury, + many more.